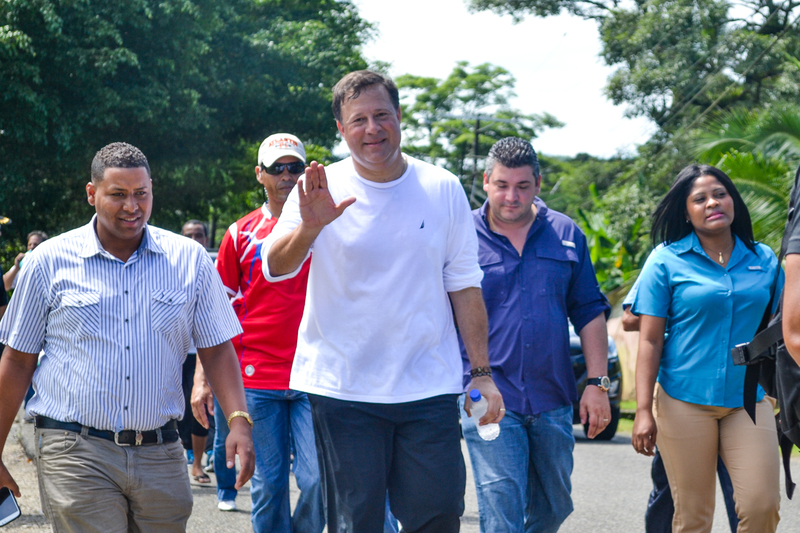 Welcome to Caribbean Panama Network! The Caribbean Panama Network brings you information about places to stay, places to eat, places to see and things to do on the Caribbean coast of Panama. The Caribbean offers world-renowned beauty, adventure and relaxation to visitors from all walks of life. For hundreds of years, pirates, thrill-seekers, businessmen, and leisurely travelers have explored the Caribbean Sea seeking out commercial opportunity, tropical lifestyle and new lands. Today, the Caribbean Panama Network offers blossoming opportunity along the Atlantic coast of Panama for travelers as well as those looking to settle in paradise! 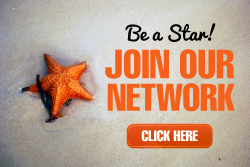 Join our growing network and list your business on the only website exclusively promoting the thriving Caribbean coast of Panama! 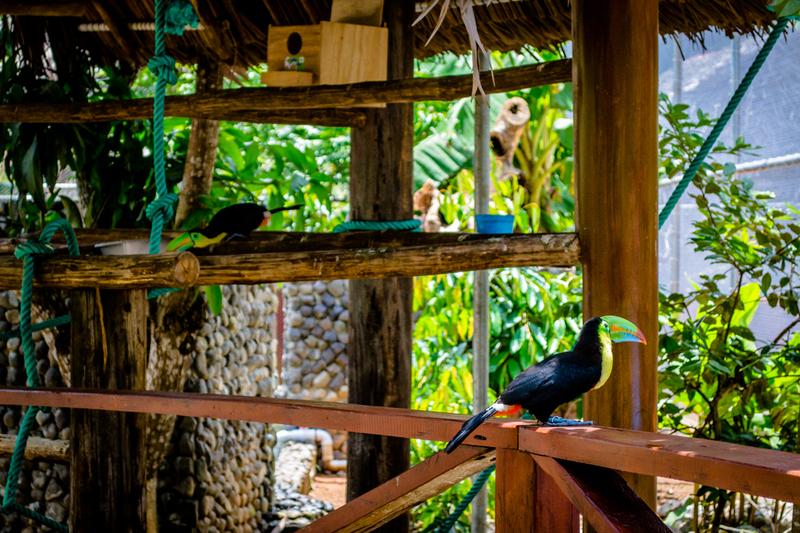 Safarick’s Zoologico invited Caribbean Panama Network for a pre-opening VIP tour of the zoo before their grand opening on October 20th. 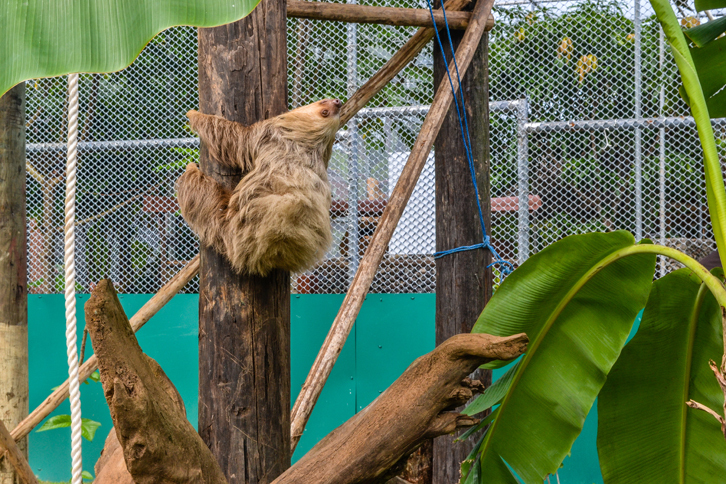 We had a great day Safarick’s Zoologico and I think it is a wonderful addition to the Caribbean coast of Panama…only one hour away from Panama City!